Is DBT Right for Me? 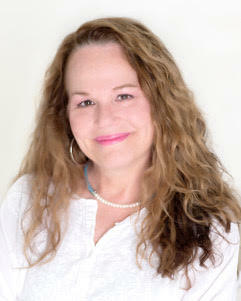 Connie Kramer is the Administrative Assistant at DBT Psychological Services of Long Island. She is often the first contact that clients make when reaching out to our practice. Her primary objective is to help individuals make a successful transition into our DBT program and to support the clinicians in being able to focus all of their attention on quality client care.